What Is the Long Tail, and How Does It Apply to Google? Excels at serious game design and develops online help systems and manuals. 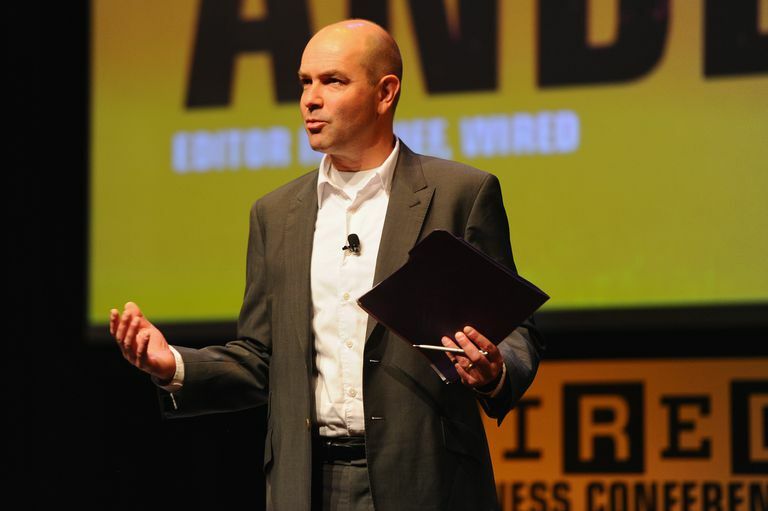 The phrase "long tail" originated in a ​Wired article by Chris Anderson, who has since expanded the concept into a blog and a book. We often hear it—or sometimes, the "fat tail" or "thick tail"—in reference to search engine optimization and Google. What Does "Long Tail" Mean? Basically, the long tail is a way to describe niche marketing and the way it works on the internet. Traditionally, records, books, movies, and other items were geared toward creating "hits." Stores could afford to carry only the most popular items because they needed enough people in an area to buy their goods to allow them to recoup the overhead expenses involved in retail. The internet changes that by allowing people to find less popular items and subjects. It turns out that there's profit in those "misses," too. Amazon can sell obscure books, Netflix can rent obscure movies, and iTunes can sell obscure songs. That's all possible because those sites have very high volume, and shoppers are attracted by the variety. How Does This Apply to Google? Google makes most of its money on internet advertising. Anderson referred to Google as "long tail advertisers" who have learned that niche players need advertising just as much, if not more, than mainstream companies. In describing Google strategy in 2005, CEO Eric Schmidt said, "The surprising thing about the long tail is just how long the tail is, and how many businesses haven't been served by traditional advertising sales." AdSense and AdWords are performance-based, so niche advertisers and niche content publishers all can take advantage of them. It doesn't cost Google any extra overhead to allow long-tail customers to use these products, and Google makes billions in revenue from the aggregate. How Does This Apply to Search Engine Optimization (SEO)? If your business depends on people finding your websites in Google, the long tail is very important. Rather than focusing on making one page the most popular page, long-tail marketing means that you concentrate on making lots of pages that serve niche markets. Rather than focusing on optimizing your pages for one or two really popular words, trying for long tail results can yield a better return; there's a lot less competition for niche terms, and there's still room for popularity and profit. People often refer to the most popular items, pages, and widgets as the "head," as opposed to the long tail. They also sometimes refer to the "thick tail," meaning more popular items within the long tail. After a certain point, the long tail ends up trailing off into obscurity. If only one or two people ever visit your website, you're probably never going to make any money from advertising on it. Likewise, if you're a blogger who writes on a very niche topic, finding enough of an audience to pay for your efforts will be difficult. Google makes money from the most popular ads on the head down to the thinnest section of the long tail. The company still makes money from the blogger who hasn't made the minimum earning requirement for an AdSense payment. Content publishers have a different challenge with the long tail. If you're generating income with content that fits in the long tail, you want a thick enough portion to make it worthwhile. Keep in mind that you still need to make up for your losses in quantity by offering more variety. Instead of concentrating on one blog, maintain three or four on different topics. What Is Google and Alphabet? Early Search Engines: Whatever Happened to Them?